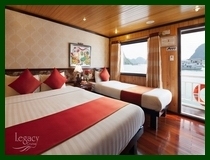 At Legacy Cruises, we combine great customer services, the unique itineraries, great staff attitude and a warm friendly environment with plenty of charm, chic design, modern comfort and modern facilities. 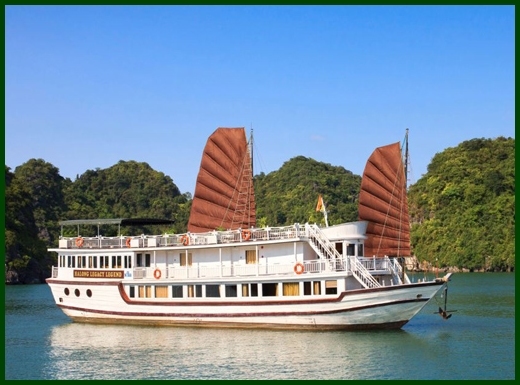 Our cosy Cruise is run by a small team of young, professional and enthusiastic staff who are old hands at the cruise industry in Halong bay. 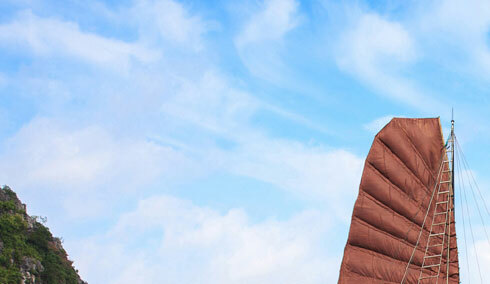 What they don't know isn't worth knowing. 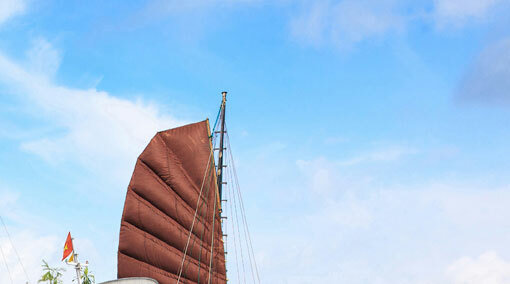 Nothing is too much trouble for us. 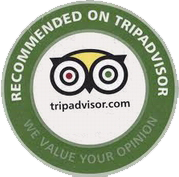 Here, you will experience many moments of peace, good service and a welcoming smile. 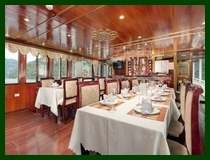 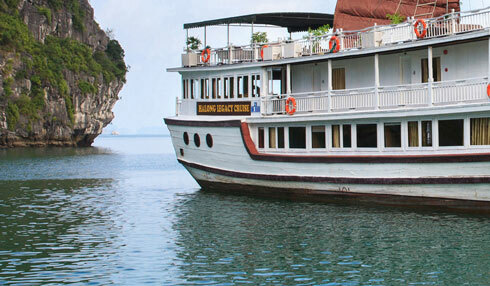 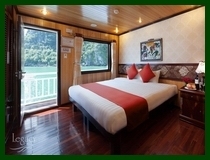 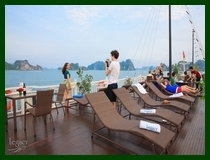 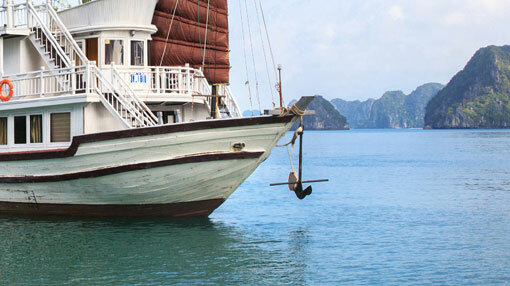 We are committed to ensuring you leave Halong bay with happy memories of a unique city and a special cruise.